The term “Programmable Voice” is a keyword that excites us in 2019. More and more of our customers are designing unique voice applications that change the way we thing, and use, voice services today. While the telecommunications world is moving away from traditional copper lines VOIP is rapidly growing and the opportunities are endless. Programmable Voice is a term often referred to when dealing with applications that use voice. You might not realize when and where it touches you but it does every day. From automated appointment reminders to interactive voice response (IVR) systems, programmable voice has been around for decades but is only now taking centre stage in many new types of applications. 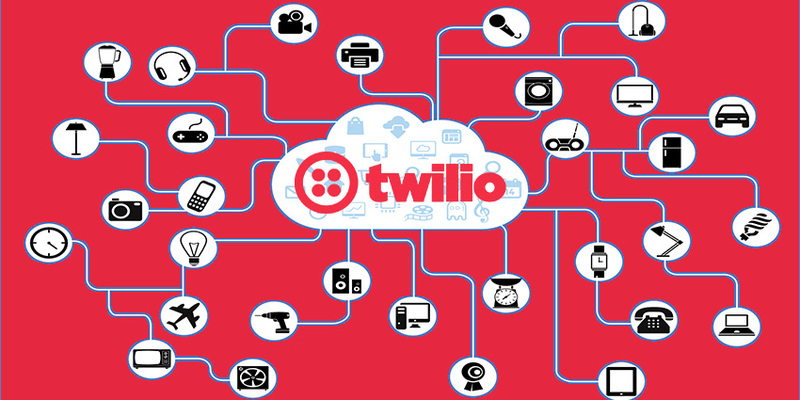 We see many great examples every day with clients who use services like Twilio, Nexm, Restcomm and more. If you have something you are building, let us know so we can showcase it here for our clients.